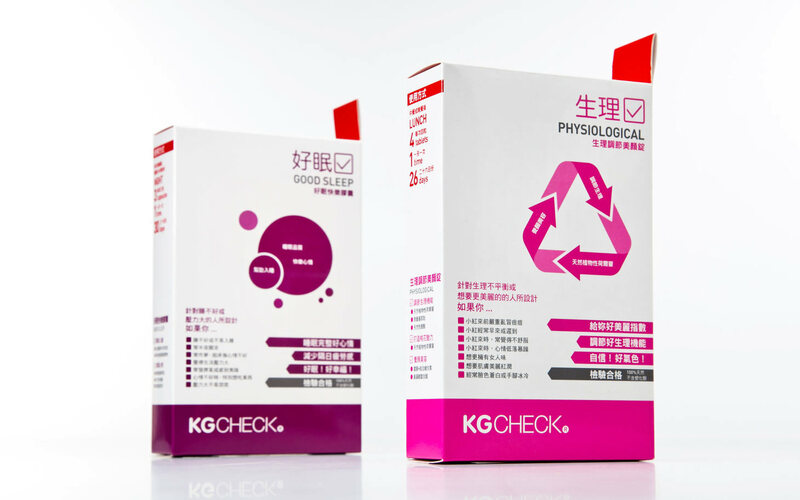 Body care company KG Check believes that a person’s self-confidence comes from within, and that beauty can be assisted by professional scientific research. 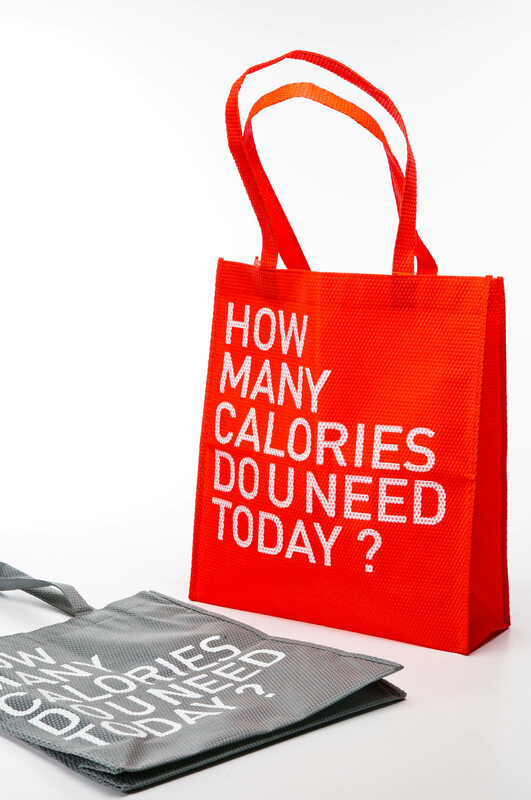 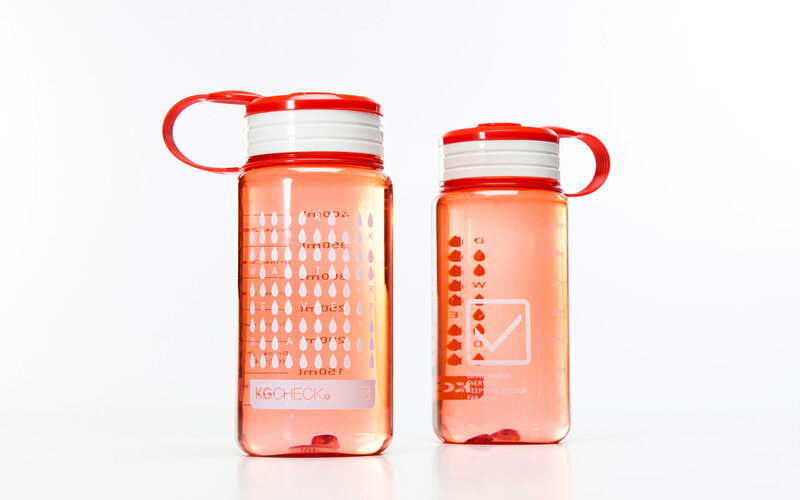 We adopted round and light fonts to suggest the brand’s sense and sensibility. 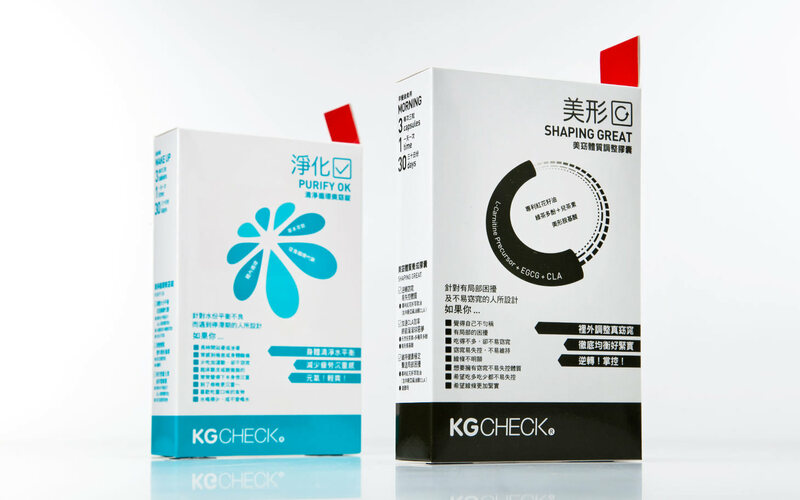 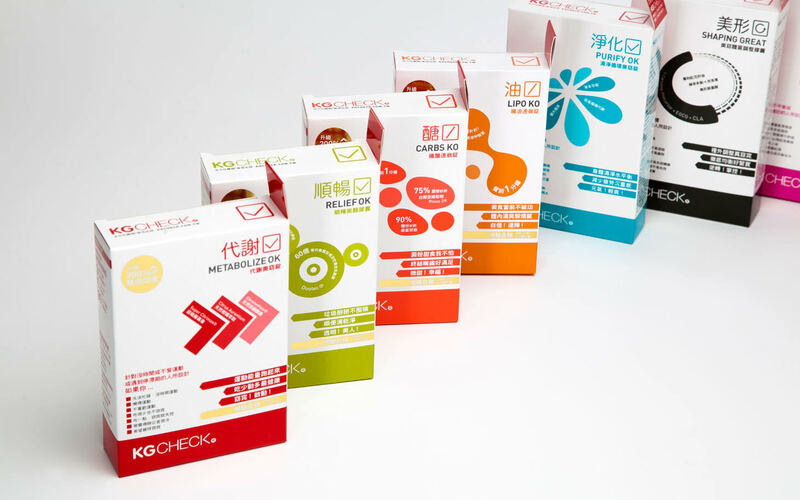 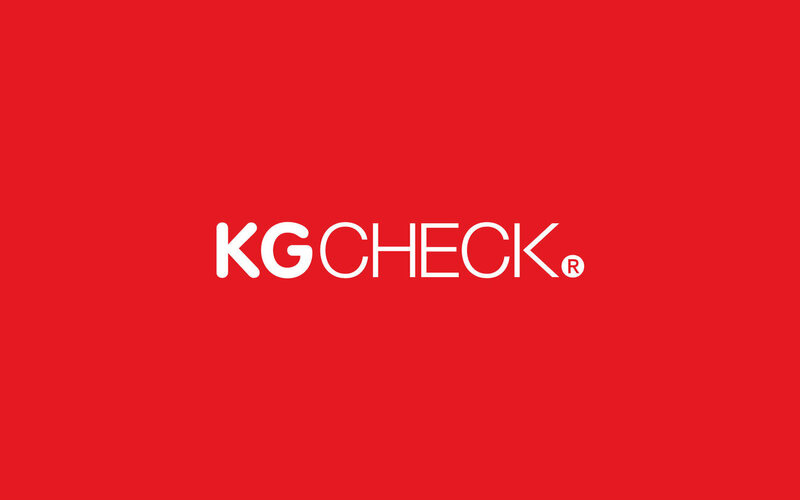 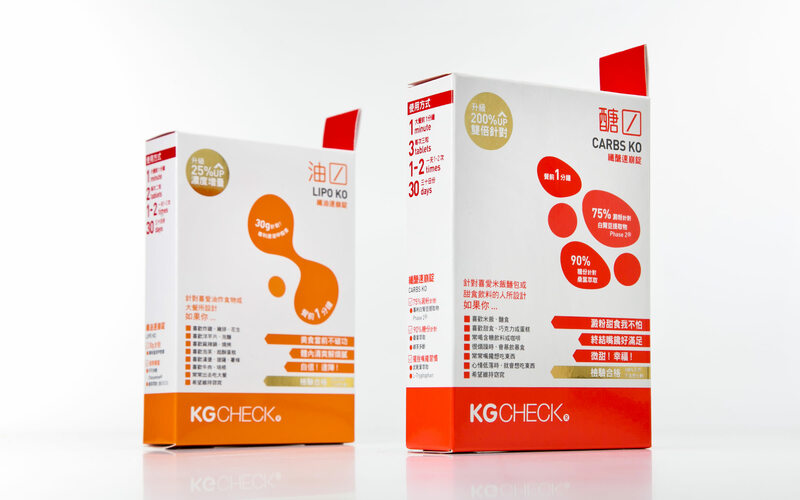 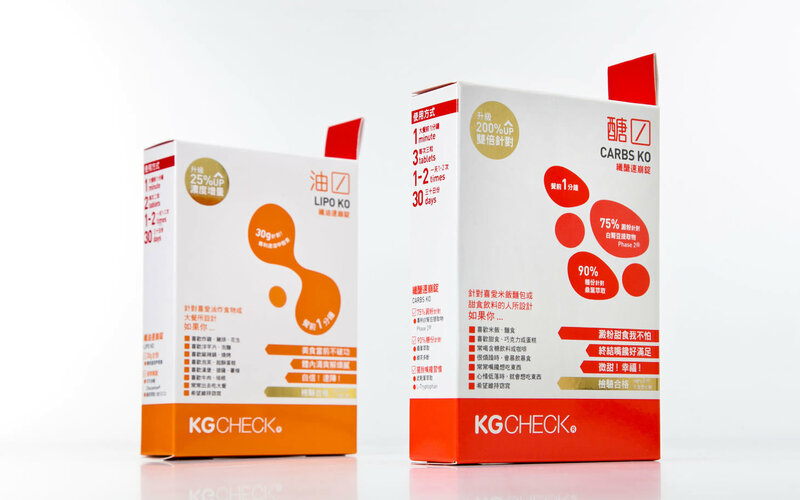 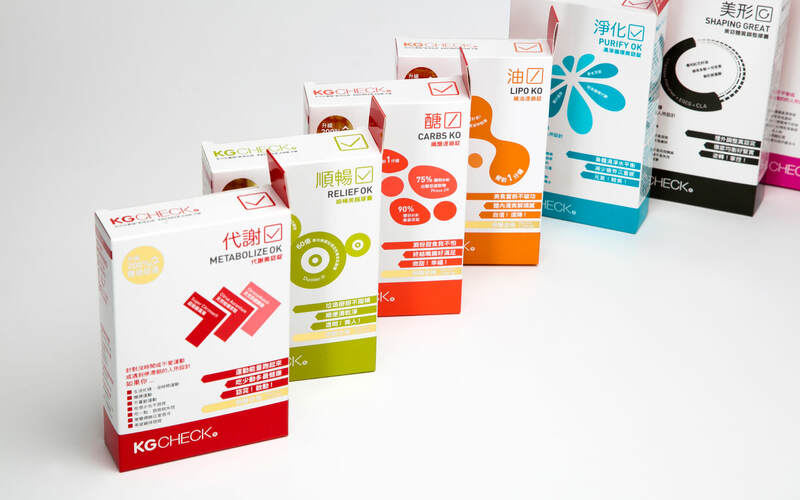 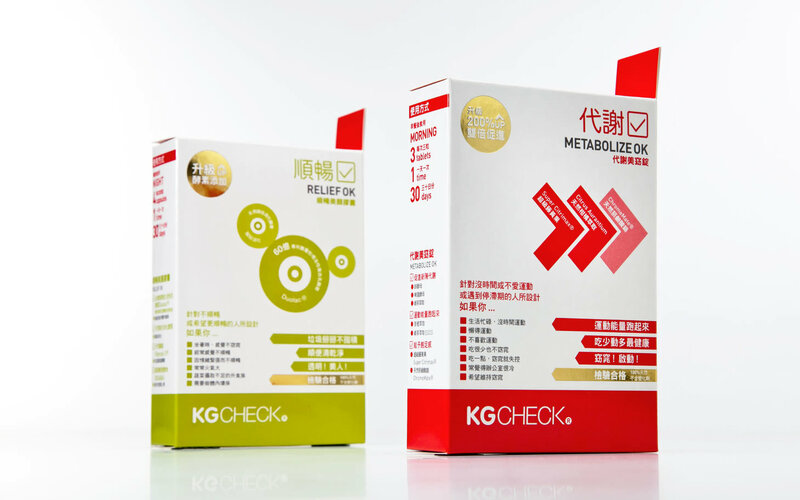 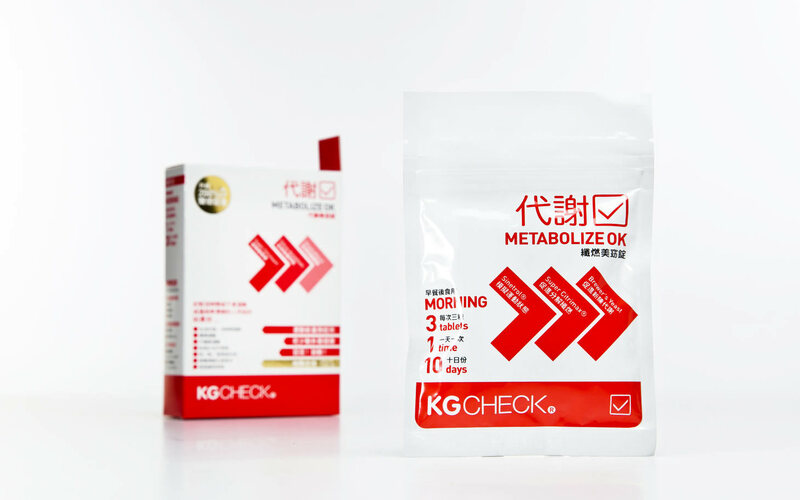 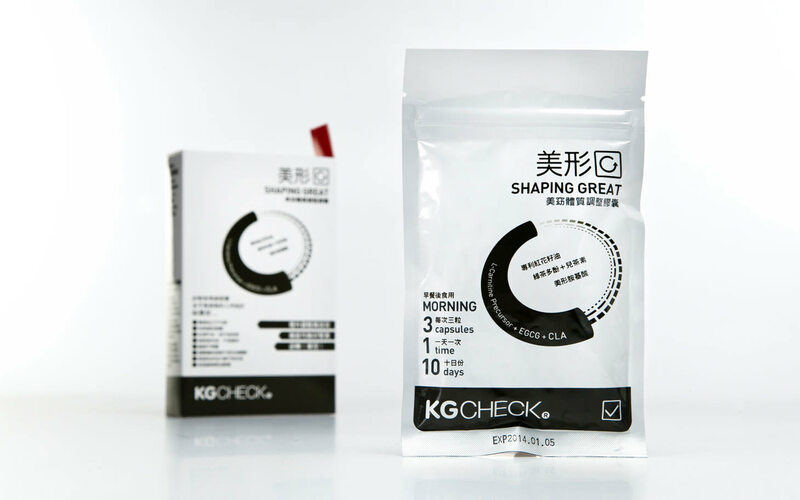 The packaging contains eye-catching ticks which effectively explain product features while strengthening KG Check’s image.